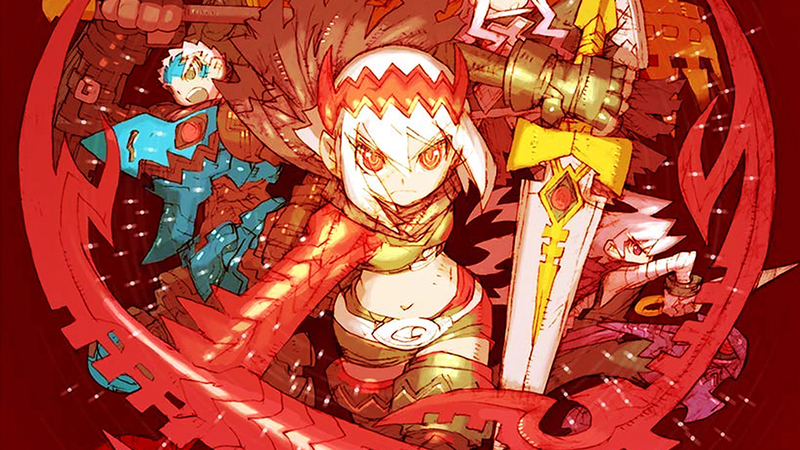 Dragon Marked for Death is a game Destructoid has been talking about for a very long time. We first got wind of it in 2011, when it was revealed the game would be coming out for the then-new Nintendo 3DS following a platform change. After that, the world went silent on the title for some time, though it would occasionally pop up in the news. In 2017, six years after it made the jump to the 3DS, Inti Creates announced the game had changed platforms once more, dumping the dual-screen handheld for the red-hot Switch. Now, after more than eight years in development, Dragon Marked for Death is finally out in the wild. It released earlier this year on the eShop with the characters split into two different packs. Last month, the complete physical edition launched courtesy of Nighthawk Interactive and, for the past two weeks, I've been diving deep into the many dungeons of the game, trying to figure out just what the hell went wrong in those eight years of development.